From Coffee Bean and Tea Leaf's Give in to Giving: 24 Cups of Goodwill campaign, ASP now has new set of books. In the Philippines, ASP has the largest collection of books on autism, including best practices from both local and international groups. The following are the list of new books in the ASP library. For more new books, visit ASP Office at Room 307 ML Building, #47 Kamias Road, Quezon City. 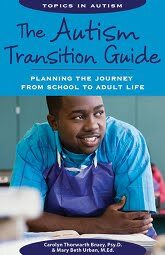 The Autism Transition Guide is a must-have resource for families and professionals, providing ideas and strategies that can be applied to a broad range of individuals on the autism spectrum--from the college-bound student to the student who requires 24-hour supervision to succeed. No matter what the particular destination may be for your child or student, this guide can help make sure he or she reaches it. Sharing the experience of bringing up a child with non verbal learning disability (NLD), this warm and accessible book offers advice on subjects ranging across diagnosis and therapy, children's interaction with each other, suitable activities for a child with and how to discuss NLD with children. An essential guide, this book will reassure, advise and inform parents and professionals who work with children with NLD. 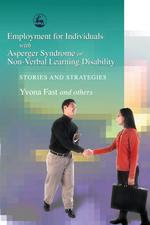 Most people with Non-Verbal Learning Disorder (NLD) or Asperger Syndrome (AS) are underemployed. This book sets out to change this. With practical and technical advice on everything from job hunting to interview techniques, from 'fitting in' in the workplace to whether or not to disclose a diagnosis, this book guides people with NLD or AS successfully through the employment field. There is also information for employers, agencies and careers counsellors on AS and NLD as 'invisible' disabilities, including an analysis of the typical strengths of somebody with NLD or AS, and how to use these positively in the workplace. Practical information and lists of career resources are supported by numerous case studies to inspire and advise. An essential resource for people with NLD or AS seeking or in employment and their existing or potential employers. 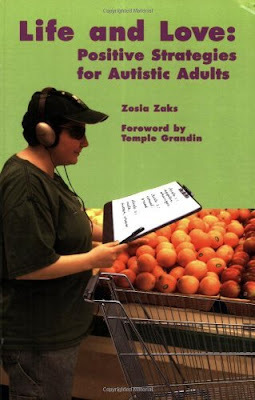 Zosia Zaks has Asperger syndrome. She wrote Life and Love: Positive Strategies for Autistic Adults when she learned that such a book did not exist. As the title might suggest, Zaks divides her book into two parts. Part one is on life. Part two is on love. Zaks writes in conversational English the life lessons she has learned about coping with sensory issues; maintaining a home; living on her own; shopping; transportation and travel; health care; and vocational challenges. Each section includes her personal experiences and tips, charts, and other learning tools to prepare the adult who has autism for every day life experiences. To teach "the fine art of fitting in," Amelia Davies instructs anyone who has a sense of humor and the desire to give their kids "a healthy dose of self-esteem" how to utilize the dramatic arts to build social skills. She provides exercises, practical advice, scripts - just about anything that allows for the creation of a "wild and wacky theater games" group, which passes muster as an educational social skills class as well. 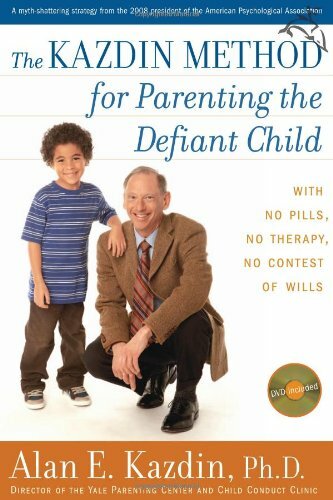 The Kazdin Method for Parenting the Defiant Child makes available to parents for the first time Dr. Kazdin’s proven program—one based on thirty years of work with kids and backed up by the most long-term and respected research devoted to any therapy for children. Kazdin shatters decades’ worth of accumulated myths about tantrums, time-outs, punishments fitting the crime, and much more. Think you know how to use a reward or points chart? How to praise your child? How to punish effectively? Think again. With the practicality of Ferber and the warmth of Brazelton, Kazdin leads parents through every step of the Kazdin method in action -- how to use tone of voice, when and how to touch, how to lead your child in a “practice” session, how to adjust your approach for different-age children, how to involve nonoffending siblings, and more. 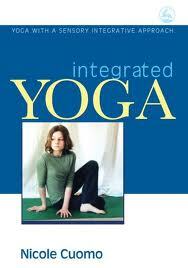 Practicing yoga creates a sense of calm and focus and heightens awareness of the body’s functions and movements. For children with sensory processing difficulties – because they either have low sensory thresholds and are overwhelmed by sensory stimulation or because they have high thresholds and do not register stimulation – yoga can be hugely beneficial. This book presents easy-to-follow basic postures and sequences for children and young people which can be easily adapted for adults. Nicole Cuomo gives practical advice for how to choose appropriate sequences according to the child’s particular needs and mood, knowing that yoga will be most beneficial when it is fun! Photographs of each posture supplement the descriptions. This practical book provides a wide range of ideas for therapists, educators and parents to help their children with sensory processing needs. Interventions for students who exhibit challenging behavior. 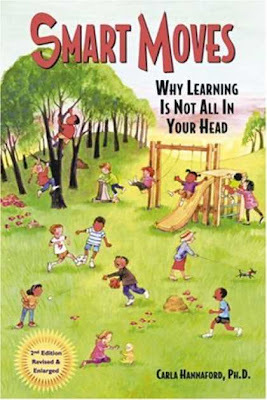 Written by behavior specialists Kaye Otten and Jodie Tuttle–who together have 40 years of encounter working with students with challenging behavior in classroom settings–this book offers educators a practical approach to administration problem behavior in schools. It is filled with down-to-earth advice, ready-to-use forms, troubleshooting tips, recommended resources, and teacher-tested strategies. 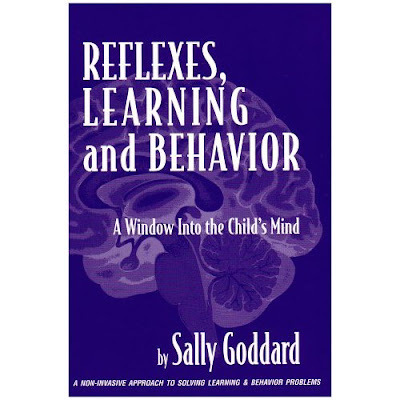 Using this book, teachers are better able to intervene proactively, efficiently, and successfully with students exhibiting behavior problems. In this book, the body's role in thinking and learning is presented for the first time in a popular readable format, thoroughly supported by scientific research. Neurophysiologist and educator, Carla Hannaford, tells us why we must move - and shows us how to move to fully activate our learning potential. Her remarkable insights will be of great and immediate value to learners of all ages, from the gifted to the so-called learning-disabled. Discussing each skill in detail, Dr. Cox offers tools and techniques to enhance every child's capability, including children diagnosed with special needs. 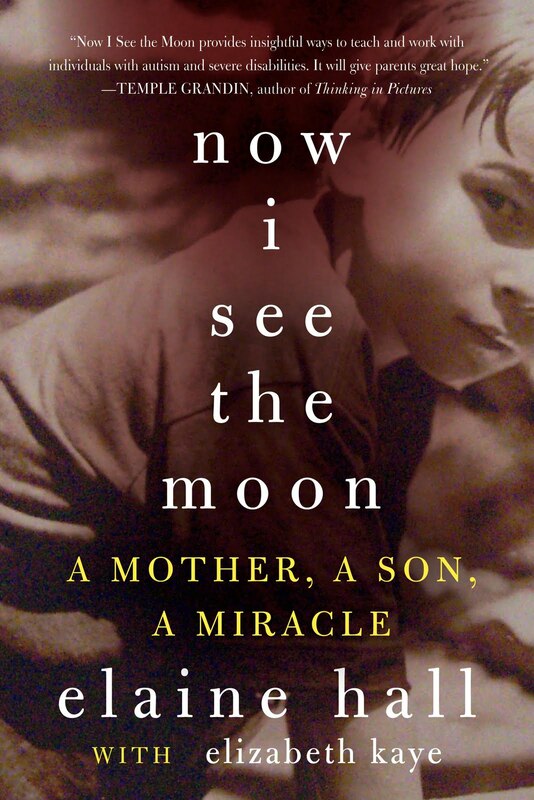 A powerful, groundbreaking new book for anyone touched by autism! Autism has captured the world's attention as the neurological disorder that impacts one out of every 166 children-ten times higher than just ten years ago. Despite the international scrambling of scientists to provide an explanation, there remains no single known cause for the rise in autism. 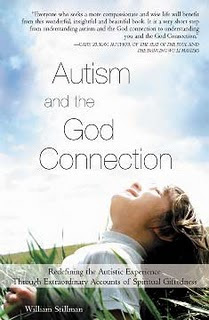 Autism and the God Connection is the first book of its kind to view autism through a spiritual prism, unlocking its hidden meaning. Through countless, compelling interviews William Stillman documents extraordinary examples of spiritual giftedness. Autism and the God Connection boldly challenges our traditionally held beliefs about people with disabilities. 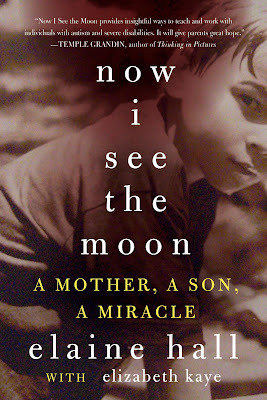 Readers looking for hope, inspiration and a deeper understanding of their loved ones will appreciate the affirming anecdotes of ordinary families. 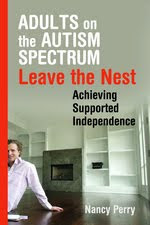 Adults on the Autism Spectrum Leave the Nest provides a guide for parents on how to prepare their children for adulthood, and describes in detail the kinds of services people with Autism Spectrum Disorders (ASDs) need in order to live independently, away from the parental home. 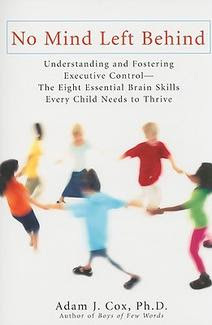 The author explains the importance of the cognitive abilities that enable us to regulate behavior and adapt to changing situations, known as Executive Functions, and how an individual's deficits in this area can be especially problematic in the adult world. The book provides approaches to managing Executive Function Deficits and describes an innovative therapeutic program that successfully allows adults with ASDs to live with their peers and develop meaningful adult relationships. Art Therapy for Groups provides detailed guidance on how to set up and run theme-based art therapy groups and discusses factors affecting different client groups. 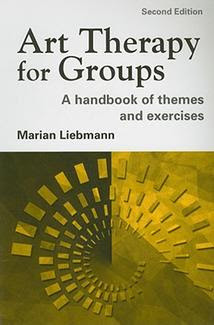 The second half of the book consists of nearly 400 themes and practical exercises to use with groups, set out in sections ranging from personal work to group interactive exercises. This updated second edition includes: new material on race, culture and diversity; a chapter on recording, evaluation and evidence-based practice; a survey of literature on art therapy groups; seventy new themes; an updated international resources section. Illustrated with line drawings and black-and-white photographs this book is an essential resource for people working with art therapy and personal art groups. 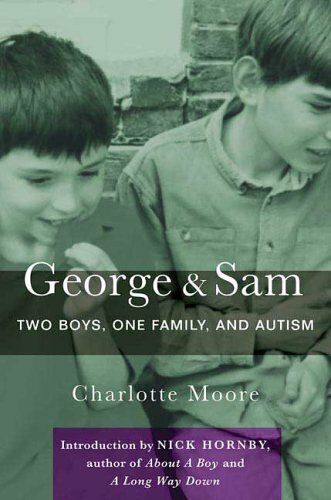 For the parents, families, and friends of the 1 in 250 autistic children born annually in the United States, George and Sam provides a unique look into the life of the autistic child. Charlotte Moore has three children, George, Sam, and Jake. George and Sam are autistic. George and Sam takes the reader from the births of each of the two boys, along the painstaking path to diagnosis, interventions, schooling and more. She writes powerfully about her family and her sons, and allows readers to see the boys behind the label of autism. Their often puzzling behavior, unusual food aversions, and the different ways that autism effects George and Sam lend deeper insight into this confounding disorder. Successful Inclusion for Students with Autism gives teachers in both special and general education as well as administrators the information they need to start and maintain an effective inclusion program for children with autism spectrum disorders. The book offers step-by-step guidance for creating successful inclusion programs and includes specific information on key topics such as educator roles and responsibilities, ongoing program assessment, and evaluating student progress. 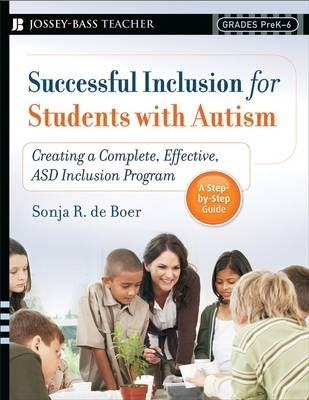 De Boer offers specific advice for designing an appropriate inclusive education program, outlines legal guidelines for placement, and provides valuable teaching tips on a wide variety of topics including behavior management, boosting social and communication skills, and more. Discover the unique characteristics and abilities of children with Asperger Syndrome and high-functioning autism – from A to Z. 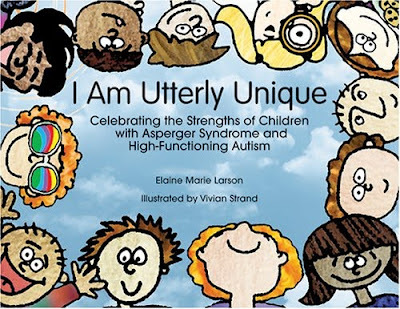 This book, laid out in an A-to-Z format, celebrates the extraordinary gifts and unique perspectives that ASD children possess. Each page of this playful alphabet book presents one of the children’s many talents and abilities. The kid-friendly illustrations and clever text create a positive portrayal of children with ASD. Designed to help the children with ASD grow in self-awareness of their many capabilities, I Am Utterly Unique also encourages dialogue with siblings, friends, parents and teachers. 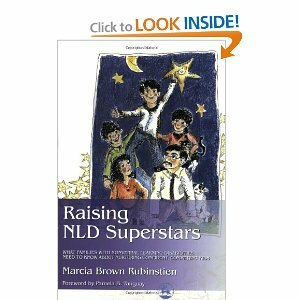 Raising NLD Superstars is essential reading for all those who come in to contact with children with non-verbal learning disorders (NLD). 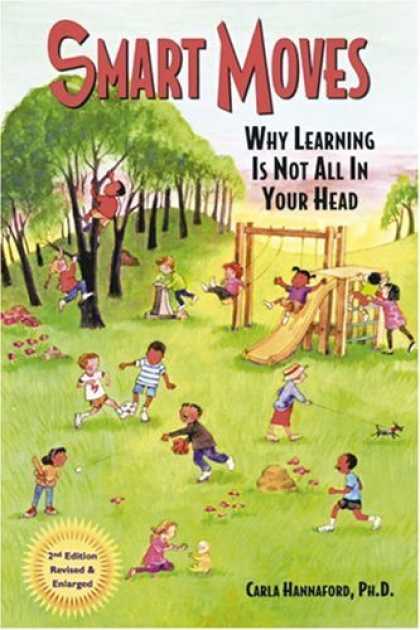 Instead of insisting upon the one size fits all model of intervention, the author focuses on the individual nature of NLD children and offers practical, adaptable advice that will help them find their place both in the family and in wider social groups. When anthropologist Richard Grinker’s daughter was diagnosed with autism in 1994, it occurred in only about 1 in every 10,000 children. Within ten years, rates had skyrocketed, and the media was declaring autism an epidemic. Unstrange Minds documents Grinker’s quest across the globe to discover the surprising truth about why autism is so much more common today. Grinker shows that the identification and treatment of autism depends on culture just as much as on science. Filled with moving stories and informed by the latest science, Unstrange Minds is a powerful testament to a father’s quest for the truth. 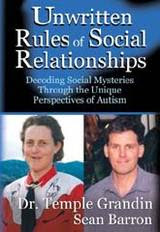 Autistic authors Grandin and Barron share the 10 major rules of social engagement that they've learned through hard experience, complete with corollaries. Then editor Zysk combines their thoughts into succinct rules and suggestions for parents to teach their children well. Those children don't have to be on the autism spectrum to benefit -- the rules will be useful for kids with a range of developmental, behavioral, or learning problems. ASP Library which houses the largest collection of books and videos on autism in the Philippines and abroad. Visit our ASP Library at Room 307, # 47 ML Bldg. Kamias Rd., Quezon City or call 926 6941/ 929 8447 for more details. hi asp! I am from Cebu. I would like to order your books. Can you price them here? or email me please. Email is the best mode of comunication for me than calling you up. Hi A. The books posted in our blogsite are courtesy of CBTL Give in to Giving Project. They are available in the ASP Library for research and reference purposes. Visit our ASP Library at ASP Office at Room 307 ML Bldg. #47 Kamias Rd. Quezon City. To order similar books on autism, you can send us an email at autismphils@gmail.com and we will reply to you soon. Thank you.